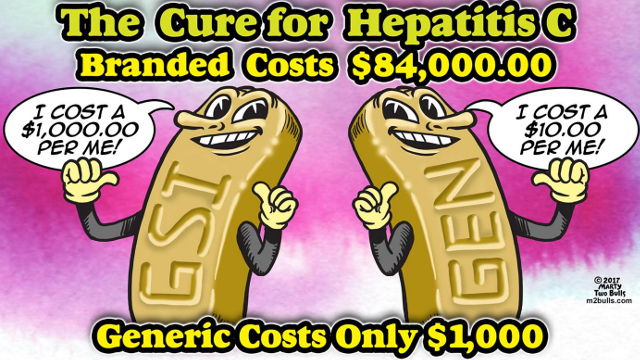 It is entirely possible to access the new Hepatitis C cures at affordable prices via parallel importing. Shipping to the USA, UK, Canada, NZ and most other countries is reliable and the cost for 12 weeks treatment using high quality generics can be as little as $1250 USD. Originator Abbvie Viekira® and Merck Zepatier® can also be sourced from markets where the prices are lower. Our generics are sourced from reputable manufacturers such as Pharco, Hetero, and Natco. The new treatments have minimal side effects and typically see 95% of people cured after 12 weeks of treatment. Please watch this short video for an explanation of what we do and why. If you want to get back to better our home page is a good place to start your journey.